I’m gutted to read that former Canadian astronaut, Cmdr Chris Hadfield tweeted earlier today that his famous ‘Space Oddity’ video will be taken down later. It seems David Bowie gave permission for the content to be online for a year, which comes to an end today. Captured during Hadfield’s five months on board the International Space Station (ISS) during Expedition 34/35 (the latter for which he was commander), the astronaut was an inspiration to the world as the video has gathered over 22 million views on YouTube. I’m very much enjoying reaching his book he released upon his return to Earth – “An Astronaut’s Guide to Life on Earth”. It’s a pity I got to miss his book tour in the UK last December but I am hoping to see him this weekend in Munich. Featured image above: Canadian astronaut, Cmdr Chris Hadfield in a screen shot from his video “Space Oddity” recorded on the ISS. 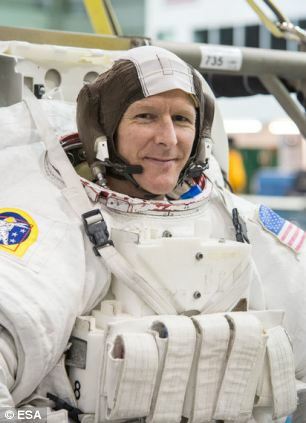 The European Space Agency (ESA) are seeking entries to name British ESA Astronaut, Tim Peake’s mission. Full details can be found on the ESA website. Send your proposal by 10:00 GMT (11:00 BST/12:00 CEST) on 4 April 2014. In May of last year, Tim Peake was selected to conduct a six-month mission aboard the International Space Station (ISS) and will fly as part of Expedition 46/47 in November 2015. He will become Britain’s first “official” astronaut. Follow Tim on Twitter @astro_timpeake. 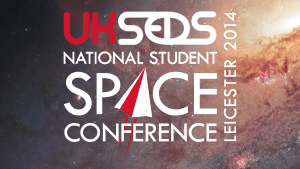 On 1st and 2nd March, space enthusiasts descended on the University of Leicester for the UKSEDS National Student Space Conference 2014. Aimed at UK students, each year the conference is a key opportunity to meet and network with a wide range of people in the space sector from academia to industry, across multiple disciplines. It is also a great time for students from UKSEDS’ various branches to meet together in one place and discuss their activities. This year the event was in its 26th year. The conference was a real sell-out once again with over 250 delegates* from many UKSEDS branches spanning the width and breadth of the country — from Edinburgh to Kent to Southampton, Exeter, Manchester and Strathclyde. 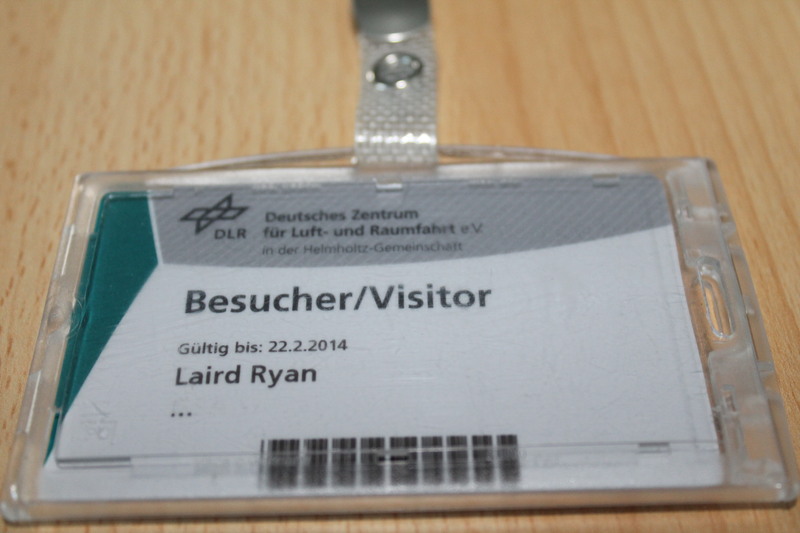 We were also happy to welcome our international friends at SEDS-USA and EUROAVIA once again. We had a great range of talks throughout the weekend from spaceplanes to cubesats, ISS, outreach and education, space biomedicine, astronomy, Mars and beyond. @SHEFSEDS Let us know if you need any help with that. Outer space is not somewhere we usually deliver to but we’d be happy to help! It was great to see Tim enjoyed all the questions from the audience. Our Saturday keynote included Prof. Richard Brown from the Centre for Future Air-Space Transportation Technology, University of Strathclyde who gave a very inspiring talk on ‘Shock Waves and the Design of Future Spacecraft’. Following this, delegates were invited to a networking reception, kindly sponsored by Reaction Engines Ltd. After which, delegates could attend the UKSEDS social and enjoy a tasty buffet meal and mingle with other delegates. Sunday morning started with Dr David Parker (CEO, UK Space Agency) who spoke about the latest developments on UK Space activities. 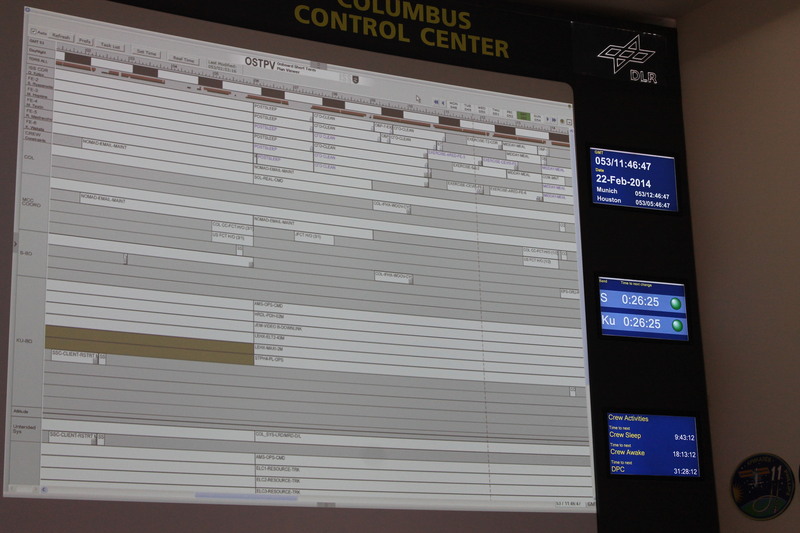 Throughout the weekend Telespazio Vega Deutschland demonstrated their Satellite Operations Training simulator, allowing delegates to simulate real in-­orbit satellite operations throughout the conference. The conference would not have been possible without the kind sponsorship of Reaction Engines, Telespazio VEGA Deutschland, UK Space Agency, HE Space, Printech Circuit Laboratories, Sapienza Consulting, Institution of Mechanical Engineers, Royal Aeronautical Society, Serco Group, AstroGnome, International Space University, RAL Space, and Avanti Communications Group plc, and the support of the British Interplanetary Society, ESERO-UK, European Southern Observatory (ESO), ESA Education Office, AstRoSoc Leicester, University of Leicester Department of Physics and Astronomy, Leicester Astronomical Society and EUROAVIA. If you have any photos from NSSC2014, please share them with us at pr@ukseds.org. *figure includes all exhibitors, speakers and volunteers. Written by Ryan Laird for UKSEDS. Yesterday, Wednesday 29th January at the Fifth Plenary session: European Commission – Brussels, the UK Minister for Universities and Science, the Rt Hon David Willetts MP gave the following speech. I reproduce this here via the Department for Business, Innovation & Skills page. Let me know your take on the speech, whether critical or sceptical, positive, if you have any comments or thoughts or anything to add. For example, what are your thoughts on the relation between the EU and ESA? How can Europe make itself more competitive on the global scale? I am keen to hear international perspectives of such a speech, especially as a UK National Point of Contact for SGAC. Please let me know your thoughts in the comments below. What are the new challenges and opportunities for Europe in Space? It is a great pleasure to be here at this important and timely discussion about what lies ahead for Europe in space. Let me begin, briefly, by looking back. Just over 50 years ago, in 1962, Britain became the third space-faring nation – and the first in Europe – when it took up NASA’s call to help build the first international satellite, Ariel-1. This mission, the first of six, was designed to study the very fringe of space and its interaction with our upper atmosphere. Back in those Cold War times this was critical to understanding whether nuclear missiles would work. But as is so often the case, the pursuit of knowledge leads us in directions we don’t expect. Those early missions also pinpointed unknown objects emitting high energy x-rays, which eventually confirmed the existence of black holes and colliding galaxies. Six months later Ariel-1, was regrettably destroyed in an atmospheric nuclear test. In 1964 two new European space research organisations were created, marking Europe’s collective arrival on the space stage. The first, the European Space Research Organisation, was set up by the founding fathers of CERN, as an international treaty organisation. The second, the European Launch Development Organisation, was set up – with strong UK backing – to secure Europe’s independent access to space. At that time Britain was keen on launchers. Indeed, we had our own expertise in rocketry and were eager to share that knowledge with our European partners. These two organisations eventually merged in 1975 to form the European Space Agency. And we will be celebrating the 50th anniversary of its forerunners this year. This anniversary, and the Ariel-1 mission, are a reminder of the necessity of international collaboration in space. And this is what I want to focus on today. The EU’s involvement in space is more recent – dating back to the 1990s – with research and development work on space, followed closely by the Galileo satellite navigation initiative. In that time the Galileo programme has had its ups and downs, but I am very pleased that it is now delivering good results. I thank Vice President Tajani for his ambition and commitment. From this year, Galileo will provide early services, giving accurate local information anywhere on earth. The joint commitment and investment in the programme has been confirmed, and the first satellites show a high quality of signal. I am proud that the UK has been involved at every level of this important venture. We have contributed cutting edge technology to every Galileo satellite built and will do so for all the satellites under contract. 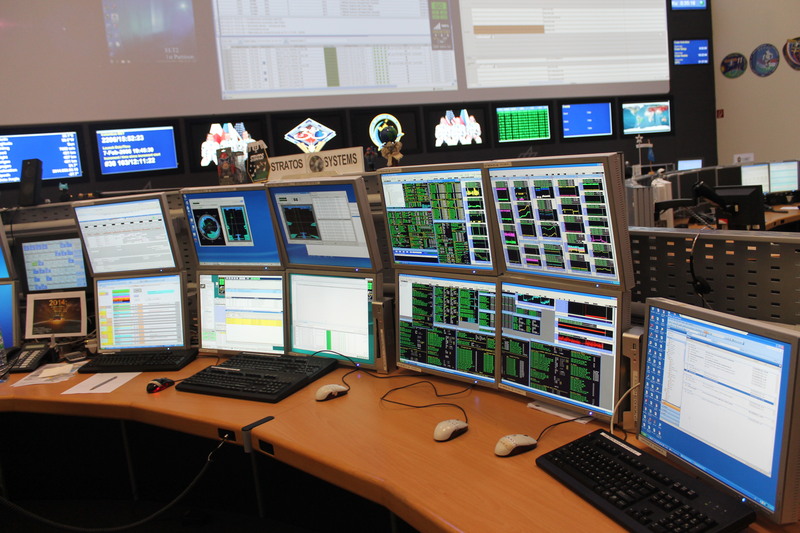 Lessons must be gleaned from the discussions and challenges of the last few years The EU has established a specialist delivery arm in the Galileo Agency, the GSA, based in Prague. The Commission is not designed to manage delivery of a multi-billion euro space programme. Specialists are needed. Copernicus, which will allow huge leaps forward in climate change modelling, is making good progress on both the legal and technical fronts. And we have seen successful launches of some fantastic European Space Agency missions, including Swarm and Gaia, to continue to push the boundaries of human knowledge. But the rest of the world has not been standing still. In December China’s lunar rover, the first to land on the moon in nearly 40 years, began sending back pictures. The latest reports suggest the ‘Jade Rabbit’ has run into serious problems. But this mission reminds us of the pace and scale of their programme. The next man or woman on the moon may well be Chinese. And at a similar time in the US, we are beginning to see commercial models of space activity emerge with the Falcon 9 rocket developed by SpaceX Ltd. And Virgin Galactic has recently completed further successful tests, making the launch of the world’s first commercial sub-orbital space service this year a very real possibility. 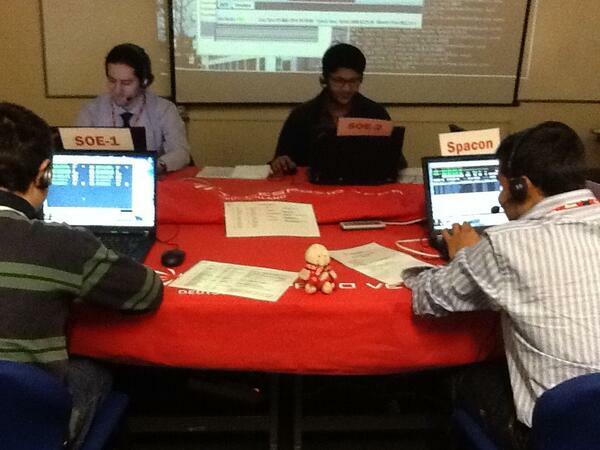 We are also seeing the development of competitive space sectors in the emerging powers, such as India and Brazil. There are now more space-faring nations, more space agencies, and more industrial players keen to have a slice of the market. This reminds us that the challenge for us in Europe is to be as ambitious and active as these other major players – commercially-focused and joined up. There are massive opportunities – and we must seize them. Europe is winning contracts from customers around the world with our scientific and technical excellence. Last year I was privileged to attend the launch of Alphasat, the largest commercial communications satellite ever built – and built in Europe for a European customer. A new digital age requires a new generation of satellite: bigger, better and transnational. And we have shown we can deliver that. This is why we have always sought to play a constructive role on space in the EU. We have also played an active part in ESA Ministerials and taken steps to forge bilateral links with other European countries. Only this week, I hosted Professor Johann-Dietrich Wörner of DLR on a visit to see the development in Britain of the Synergetic Air-Breathing Rocket Engine (SABRE) – an engine which could transform the future of launch technology. And this Friday I will be welcoming the French Minister Genevieve Fioraso to the UK, when the French and British space agencies will make announcements on the future of their bilateral cooperation. Our goal must be to make Europe the best place in the world to do space R&D, and the best place to establish a space-based business. This isn’t just about the level of government investment. We also need to develop a supportive European ecosystem for space. There are three areas where I think that the European Commission can make a positive contribution to support the ambitions of the Member States. First, we must resolve the relationship between the EU and ESA. Each organisation needs to play to its own strengths so that Europe as a whole is stronger. The EU’s role in space was made explicit in the Treaty of Lisbon. We have touched already on the Galileo and Copernicus, which must now be successfully delivered and exploited. The EU could also play a vital role in establishing a level playing field for the space exports that will drive growth. We need Commission support in ensuring that European space industries have fair access to major markets abroad. How can the Commission help us export much more? Complementing the work of the European Commission, ESA is a hugely valuable organisation, and maintains a science base that is truly world class. From advancing our understanding of our changing planet and our solar system to major scientific and technological advances, its contribution is more than just as a research and development agency. As a layman I find it astonishing to think that since its launch before Christmas, Gaia has travelled 1.5 million kilometres to where it will measure the position and motion of a billion stars in our Milky Way galaxy. It is the largest digital camera in space and able to detect stars 400 times fainter than the human eye can see. This is an incredible technical achievement for Europe – and we are of course proud that the camera detector is British built. It is clear that the EU and the ESA need each other, and must collaborate. Each is a great asset for the other. We cannot afford for them to be in competition. The UK Government does not support the Commission’s proposal to bring ESA into the EU. This suggestion has caused a lot of distraction and delay, while our competitors outside Europe focus on growth and make progress. I hope the Commission will rule out making ESA part of the EU decisively very soon. Of course ESA needs to evolve as well. Where ESA acts as a delivery agent for an exclusively EU-funded programmes, there is a need for greater clarity on the rules that govern that relationship. And above all ESA must reinforce its reputation as the leading space R&D agency for Europe. As well as technical excellence it must ensure it delivers projects on-time and on-cost. We cannot afford to split R&D efforts between the EU and ESA. Financially, each member state must be prudent and make cost-effective investments. To deliver best value for money, we need a commonly agreed roadmap for European space research and development. That roadmap needs to be a common endeavour incorporating EU and ESA funding and even Member State activities. It should be formally agreed between the EU and ESA under a joint EU / ESA Space Council. And we should always remember that there is not always a neat overlap between members of the EU and members of ESA. The second big improvement we need to make is in promoting downstream applications. We have to make better use of satellite innovations and show that space can make a real difference to so many different sectors. I continue to badger my colleagues in Government to visit Harwell, the UK’s growing space innovation cluster, and see the potential for themselves. I am delighted that downstream applications will be supported under Horizon 2020, which I will be launching this Friday in the UK. In the UK we are already working hard to raise awareness of the value of satellite data in a huge range of everyday activities that might not have been previously associated with space. Airports can stay open in bad weather. Fishing boats can be tracked to put a stop to illegal fishing. Broadband services can be brought to remote areas via satellite. Fully automated combine harvesters can monitor precisely which parts of the field are producing the most crop. Driverless vehicles are excitingly near. I push to the limit the tolerance of my fellow ministers in Government by asking: “Have you thought of how space can help solve your problem?” But that is a question all our governments and companies should be asking more. However, it can be particularly frustrating if these space applications are hindered by European regulation and so my third request of the Commission, is to remove barriers to innovation in space. For instance, the EU specifications for the European Rail Traffic Management System do not currently include requirements to use space-based technologies, including systems such as Galileo. The UK is about to build a new high speed train line, HS 2, and if we follow EU standards it won’t have signalling that uses Galileo. What a missed opportunity. Similarly the Commission’s e-Call proposal could deliver a transformation in new cars, enabling connected vehicles that can communicate with each other and increase capacity on our busy roads. The UK has real doubts about the merits of e-Call but it if it does go ahead it must be in a way that allows maximum use of Galileo for cars. Without this sort of joined up thinking we will fail to exploit fully one of Europe’s most important recent investments in space. The Commission is also considering a new directive regulating sale and transfer of high resolution space data. Evidence supporting such a move is very weak. There is a real danger that this new EU law could badly affect growing European space companies, and even force them out of Europe. I would strongly question whether we need this new layer of regulation. We must avoid the unhelpful situation of European countries having regulations in place where other competitors across the globe do not. Meanwhile space tourism and commercial space are now just over the horizon. But as Sir Richard Branson pointed out at the London Space Solutions Conference, he invests where conditions are best for business – and he couldn’t operate Virgin Galactic in Europe. This is also a major problem for Reaction Engine’s Skylon space plane, which will use the SABRE engine I mentioned earlier. We are delighted that the Commission is considering how the law might be changed to remove these obstacles. We are also conducting our own review in Britain, with results to be published later this year. And the UK has a firm ambition to have a commercial spaceport in operation by 2018 to take advantage of the exciting opportunities that will soon open up. Europe should not simply support today’s technologies. It must also have a plan for embracing disruptive new technologies to secure our role in their global future. Finally, there is a very significant international collaboration in which many member states have participated and from which Britain has traditionally remained detached. We felt that the financial risks of participation were simply too great. I should say that I am not talking about the Euro! I am of course referring to the International Space Station. 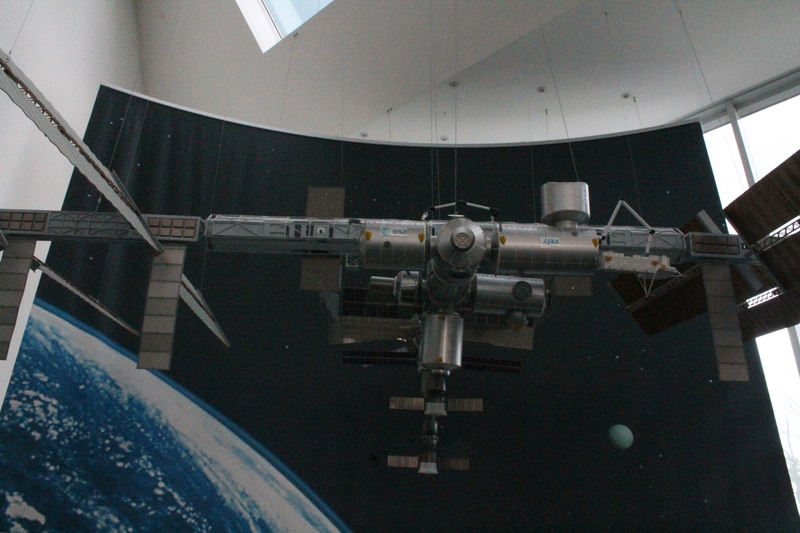 Our stance on the International Space Station was part of a very distinctive British model in space. It meant no launchers and no astronauts, but excellence in small satellites and a lean national space agency which acts as a convener for industry, as well as promoting space research and developing key technologies. Now we are investing in an incredibly exciting next-generation launch vehicle. And we have invested in the International Space Station, with Major Tim Peake assigned to a six month mission on the Station in 2015. He will be the first British astronaut in Space for more than twenty years. The UK has made a strong investment in ESA, focusing on projects with clear benefits such as commercial telecommunications, and the new centre at Harwell near Oxford, named after Roy Gibson, the first Director General of ESA. And in December last year my colleague, the Chancellor, announced an £80m fund for bilateral space cooperation in emerging markets. This will enable the UK Space Agency to develop projects in countries where we know there is a demand for space infrastructure and services. 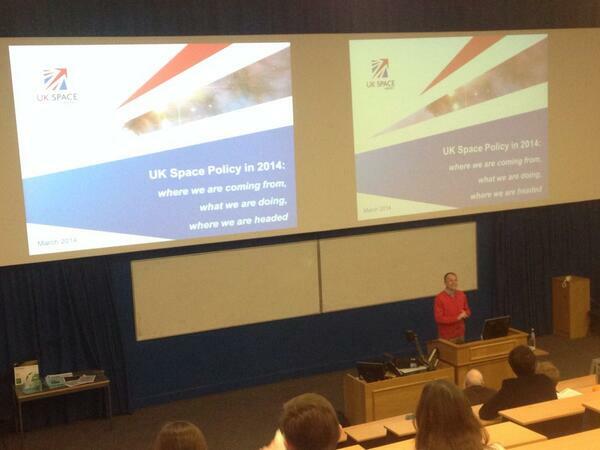 This is a new era for UK space. We have reappraised things and we are forging ahead with confidence. We have ambition but we know that we need to cooperate with other countries to achieve our vision. In this anniversary year, this is the spirit in which Europe must now embrace its future in space. 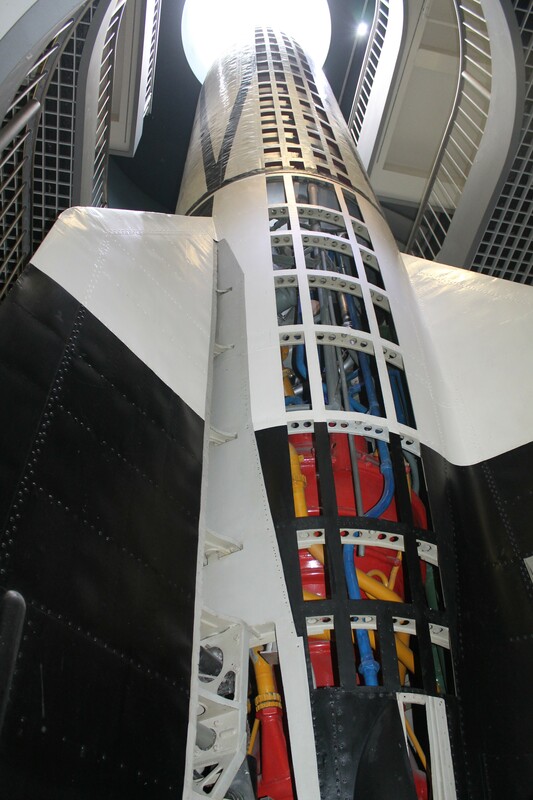 At the weekend, I visited the Deutsches Museum (German Museum) in Munich – the world’s largest museum of science and technology. It was a good chance to meet some fellow space enthusiasts in an informal “spacetweetup” (or as it later turned out, meetup) with various friends and friends of friends who live, study or work in/around Munich. It still amazes me how small the space community is sometimes. 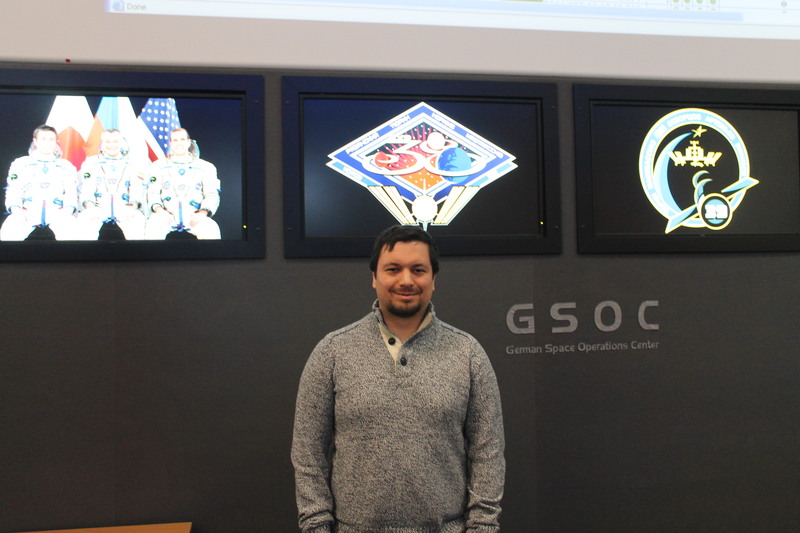 I’ve travelled to different cities and it is always great to meet fellow space enthusiasts, especially who are connected through the ISU or SGAC network. Nearby also is the Austrian Space Forum (OeWF) which is based in Innsbruck, who have an agreement with SGAC. It was good to connect with some more of their members too. We always seem to have people in common. Working in the Education and Public Outreach Department (ePOD) at ESO, we produce a lot of materials for the public, including a lot of posters, flyers and booklets. I was pleased I was able to take some along to share with space enthusiasts. Fellow space enthusiast and ISU alumna, Nikita, my work colleague at ESO. 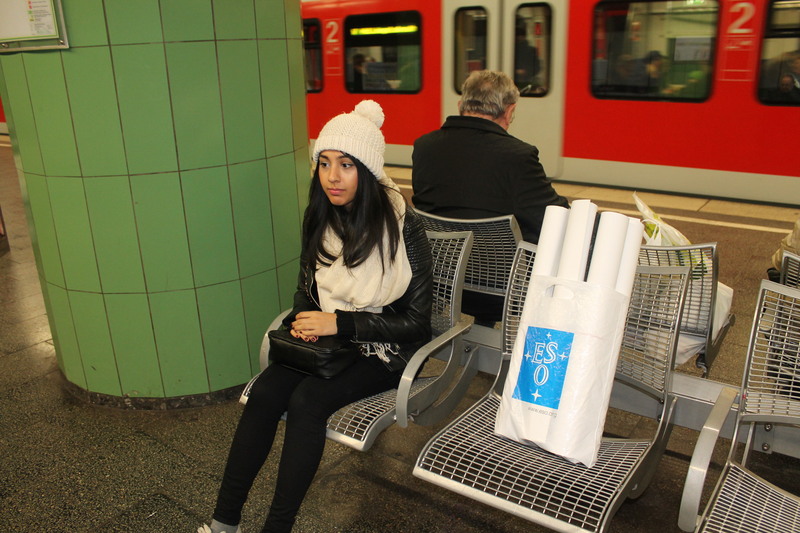 ON our way to the Deutsches Museum. V2 rocket on display at the Deutsches Museum. 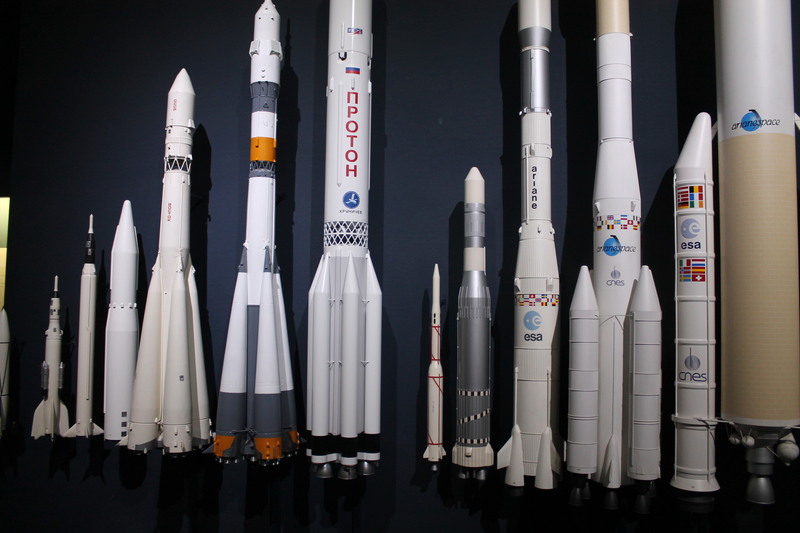 A large display of various rockets to scale at the Deutsches Museum.